Construction, public works, computer technology, manufacturing: engineering projects are complex, usually employing many people and a lot of materials that need to be kept in order and moving smoothly. That’s where managers come in. But an engineering project isn’t like retail, food service, or other businesses that need managers; engineering managers need a good deal of highly specialized technical knowledge to do their jobs well. That specialized knowledge means good pay for engineering managers, but also means you can’t just learn on the job. You need a degree. If you’re already in a management position and need more credentialing to make the higher salary, or have some experience in the engineering field and want to move into management, an online degree is the most flexible and convenient way to do it. And the schools on this list are the cheapest way to get an accredited engineering technology management degree from a reputable school. All are regionally accredited, reputable, and best of all, cheap. Note that most of these programs are degree-completion programs; you must fulfill basic freshman and sophomore credits at a community college, college, or university before transferring into upper-division programs. Rates reflect in-state tuition; some public universities and colleges charge more for out-of-state residents. 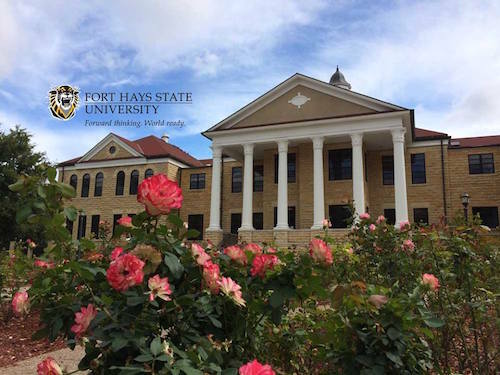 Fort Hays State University, in Hays, KS, has a commitment to making higher education accessible; that’s why their online degrees are some of the cheapest in the US, exceedingly cheap for a reputable, accredited state university. 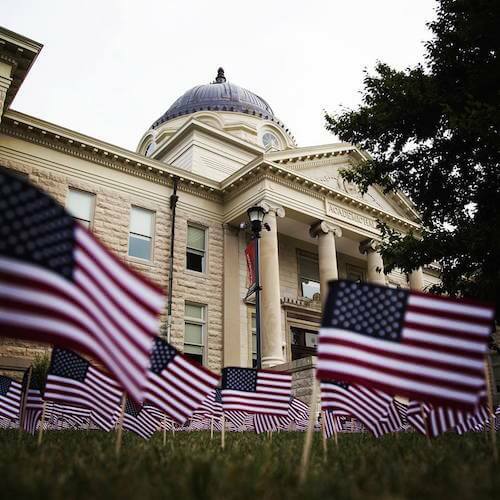 The Virtual College has a wide network of connections to the military and community colleges, making it a significant online provider. The online Bachelor of Science in Technology Leadership combines skills in applied engineering and technology (such as electrical, telecommunications, and mechanics) with liberal arts and business concepts to prepare students for management positions in specialized technical industries. At only $197 per credit, it’s a cheap entry into tech leadership. Southeast Missouri State is a perennial on cheap rankings, not only because their online tuition rates are especially low (just edged out here by Fort Hays), but because, unlike some state schools that charge higher out-of-state rates, students pay the same online rate regardless of location. SMSU offers an all-online Bachelor of Science in Technology Management designed to complete students’ technical knowledge of their field, complemented with management and business courses. Students should have an associate’s degree or the equivalent, or licensure and three years of work experience to apply. The only public polytechnic university in the Northwest, the Oregon Institute of Technology is small but solid, with a growing online presence and strong regional reputation. Oregon Tech specializes in engineering, technology, and applied science, and offers a Bachelor of Applied Science in Technology and Management. This fully-online degree completion program takes the skills learned in a technical associate’s – such as aviation, construction management, electronics technology, and others -and adds further expertise in leadership and business to help working technicians take on managerial responsibilities. Tarleton State University, in Stephenville, TX, is a part of the respected Texas A&M system and a university on the rise in its own right. Known for its nursing, technology, and agriculture programs, Tarleton is becoming a recognized name in online education as its Global Campus offerings grow in number and reputation. 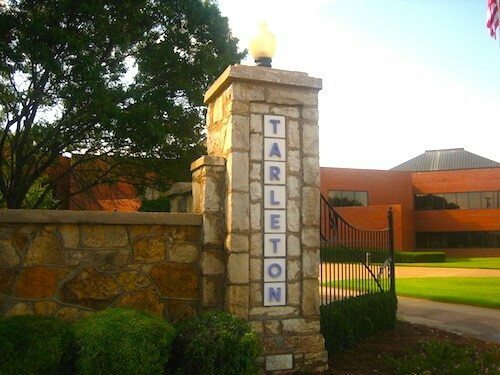 Tarleton offers an online Bachelor of Applied Arts and Sciences degree in Manufacturing and Industrial Management. Designed for working adults with an associate’s degree in an applied sciences field and ample work experience, it is a very flexible degree, accepting work and military experience in addition to transfer courses. It’s also very affordable at only $264 per credit – a low cost to take your career up a notch. The University of Texas of the Permian Basin may not ring a bell, but it’s an up and coming STEM school thanks to its location. 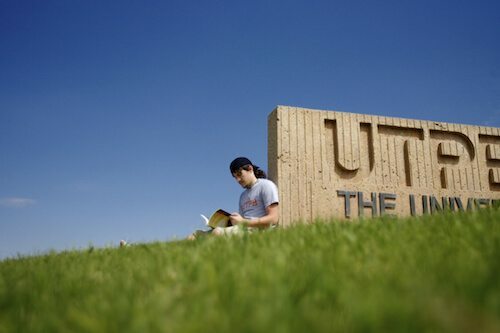 With a major oil boom in the Permian Basin area, petroleum and energy engineering students are flocking to UTPB’s Odessa, TX, campus, but a growing online presence and a low tuition cost of $276 per credit are also catching students’ attention. UTPB offers an all-online, accelerated Bachelor of Science in Industrial Technology that teaches aspiring managers everything they need to know to improve production and efficiency in manufacturing through engineering technology. With big, open spaces and distant rural populations, the Midwest can be a tough place for residents who want a higher education; that’s why so many large public universities in the region have built their online presence and kept tuition affordable. 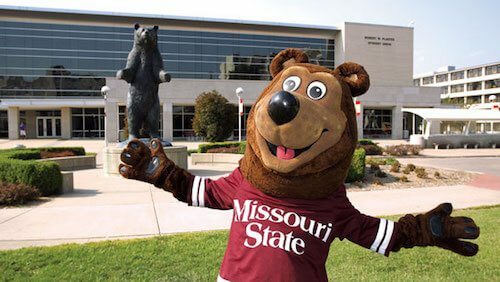 Missouri State University, in Springfield, MO, offers a number of solid degree programs, including the Bachelor of Applied Science in Technology Management. Combining business with technical expertise prepares students for a wide range of leadership and planning positions in industry, manufacturing, and business, at well under $300 per credit. 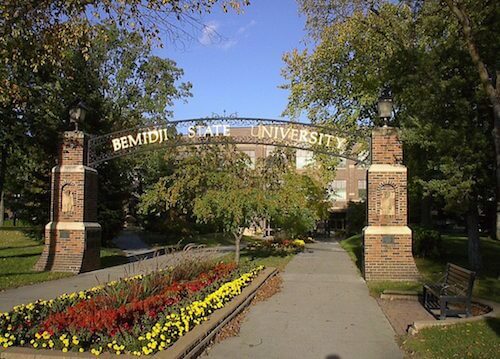 Another Midwestern university, another great value: Bemidji State University, on the shores of the beautiful Lake Bemidji, Minnesota, provides many affordable, excellent online 2+2 degree completion programs for working adults. The last two years of the Bachelor of Applied Science in Technology Management degree can be completed entirely online, with basic courses transferred from community college or BSU. Whether you are already working in the applied engineering field, or just getting started, the BAS in Technology Management will prepare you for leadership and advancement. It doesn’t get much more southern than Southern Mississippi. A public research university with a Carnegie Foundation designation as a high research activity institution, the University of Southern Mississippi is known for its technology and engineering research, and was significant to the rehabilitation of the Gulf Coast region after Hurricane Katrina. Online students will find ample support from USM, with a number of technology management bachelor degrees: Applied Technology; Construction Engineering Technology; Industrial Engineering Technology; and Industrial Engineering Technology – Logistics. These fully online degrees are highly specialized and exceptionally affordable ways to move into the career you want. 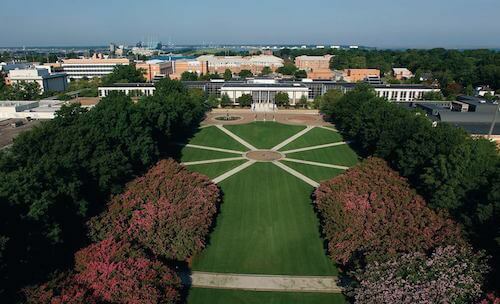 No public research university does online education like Old Dominion University. One of the best-known names in online, Old Dominion offers more online engineering degrees than just about any competitor. In addition to tech degrees such as Civil Engineering Technology, ODU offers the General Engineering Technology: Electromechanical Systems, which includes a minor in Engineering Management. This unique degree gives students not only the technical know-how to design and produce machines for manufacturing, but to manage these systems and their operators as well. 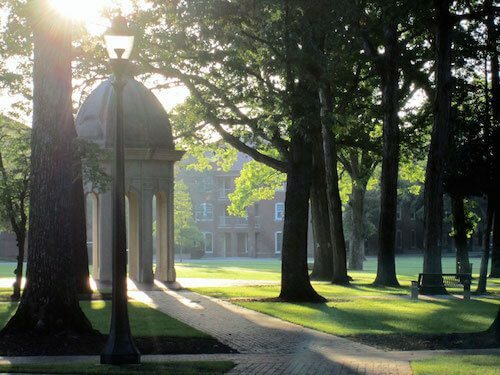 The Old Dominion reputation and specialized knowledge means graduates will stand out on the job market, and the low $316 per credit tuition will begin paying off quickly. Long a leader in distance education, East Carolina University beat just about everyone to the punch, becoming the first not only in North Carolina, but one of the first anywhere to design fully-online degrees. That history means a long-standing reputation for excellence and a recognizable name on your resume. ECU offers a Bachelor of Science in Business Education (BSBE) degree completion program in Information Technologies. Not the cheapest of the cheap, but at $347 per credit, graduates shouldn’t worry to much about paying off their loans with an online ECU degree.